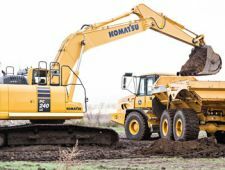 Topcon continues to revolutionise the 3D grading world with the introduction of 3D-MC² for graders. Adding 3D-MC² to a grader allows the control system to immediately sense any changes in the cutting edge position and instantly make corrections providing superior stability and smoothness when finish grading. 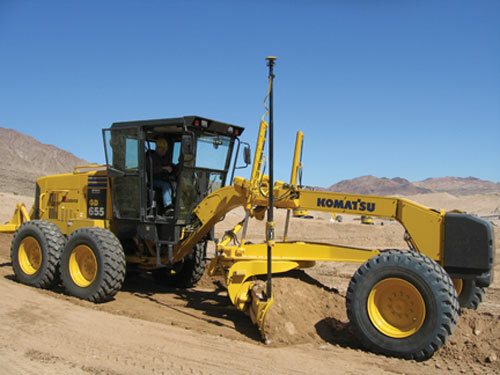 3D-MC² works with Topcon’s existing slope sensor to maintain the industry's most reliable slope accuracy from flat grades to steep slopes. With the increase in correction speed, operators can breeze through transitions without having to slow down to allow the system to keep up. 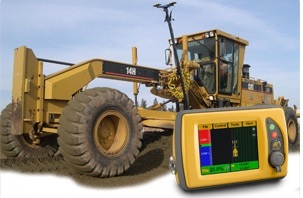 Topcon’s 3D-MC² has built in tilt compensation. 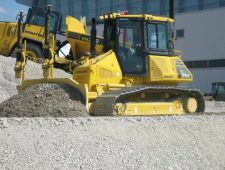 Whether rolling the blade forward to shave high spots or back to carry a windrow, the system automatically adjusts for the change in position and maintains the correct grade. 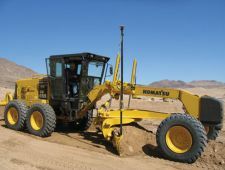 3D-MC² utilises Topcon’s GX-60 control box, GPS+ antenna, MCR3 GPS+ receiver and new 3D-MC² sensor and pairs them with our latest advanced software to provide cutting edge position updates up to 100 times per second. 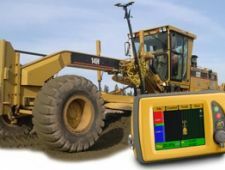 The 3D-MC² sensor combines a gyro, compass and inertial sensor to measure the X (front to back), Y (side-to-side) & Z (up & down) position of the cutting edge as well as the roll, pitch, yaw and acceleration of the motorgrader. Result? Unmatched speed, accuracy and flexibility.